Hugh Garry: Fancy a pint Louis? Last night I downloaded the new live show from comedian Louis CK. It's very good. The whole project is self produced. The film is DRM-free and cost just $5. Amazing. It's great to see an performer breaking away from traditional distribution models. Trying something new. Mucking about with his content. 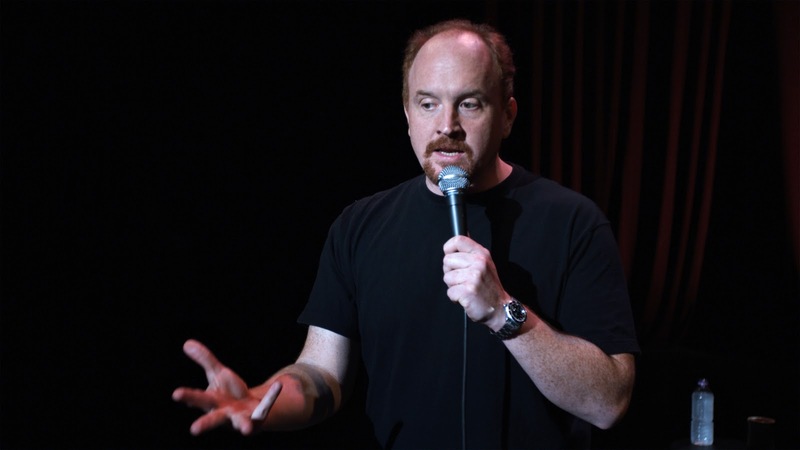 As a comedian there's something about the tone of Louis that I love. You could easily see yourself having a chat with him over a pint in your local. I've had a lot of conversations recently about how hard it is to get the right tone for your platform of choice. It took Ira Glass more than 8 years to find his voice for radio. Some people are still trying to master their telephone voice. So it's not surprising that organisations struggle to know how to speak using new platforms. Louis seems to have nailed it with his journey into digital downloads. This kinda made me want to tell the world to download it too. Love the line 'Please help me keep this being a good idea'. I admire his honesty and uncertainty and hope that he manages to retain that tone when his good idea becomes a much bigger idea. And it's a brilliant show. Bargain. I just watched a clip - I am buying it. I too like the 'help me keep this being a good idea' So many good ideas need a little action from many to tip the balance.